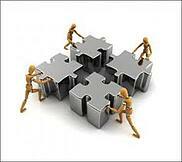 Why is M&A relevant to small business? At some stage in the life of an enterprise, whether it's big or small and whether or not it's on the buy or on the sell side, there's going to be a need for the owner to deal with the subject of mergers and acquisitions. Most small business owners are unlikely to have much experience in this field and, usually, lack of experience means expensive advisers and consultants, or a much higher risk of potentially catastrophic mistakes. 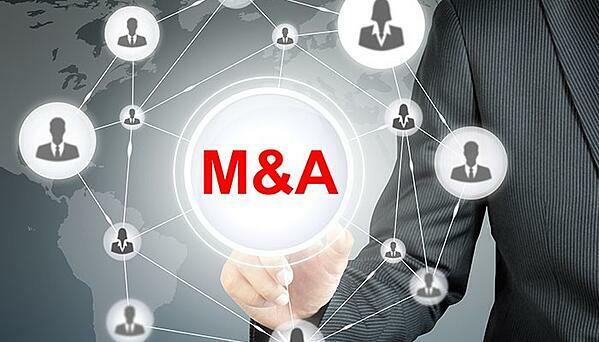 In having a basic understanding of the inevitability of a brush with M&A activity, a small business owner may be better prepared to focus on the day-to-day business activities in the years that proceed that event. Depending on where an enterprise is in its particular business cycle, and whether or not it has a sufficiently strong balance sheet and access to capital, the owner may consider embarking on a growth strategy through acquisitions. This path can be quite risky requiring careful due-diligence prior to closing and skillful management after, in order to combine the enterprises and achieve planned synergies. As with all business activities involving investment of capital, there needs to be a conservative business plan for the outlook of the combined entities along with a detailed road-map of the activities required to combine all facets of the businesses. Any business owner preparing for exit and considering a sale should be looking to maximize the value of the enterprise and the resulting proceeds of the sale. In order to do so it's necessary to spend time in the months or years proceeding the transaction making sure all the key items a prospective buyer associates with value are in order. For a traditional business in a mature market, buyer valuations (normally based on cash flow or EBITDA), will be based on quite low multiples even with the "house in order". However, even for enterprises in mature markets, there are strategies that can be developed in advance of a sale to make the business more attractive to prospective buyers justifying increased multiples for higher valuations. Business Valuations - What do Buyers Look For? Unique & emerging skill sets - i.e. The takeaway here is that careful attention needs to be paid to the day-to-day operations and business development activities in order to maximize the value of a business. As with most business activities, there's no set of easy answers and, without having the "house in order", exit opportunities will be significantly reduced and opportunities for growth through acquiring competitors will not be possible. Small business mergers and acquisitions are relevant to many enterprises and not the exclusive domain of large enterprises. Check-out our Business Projection Model for developing a better understanding of the need for a financial and strategic plan along with a discounted cash flow valuation model.